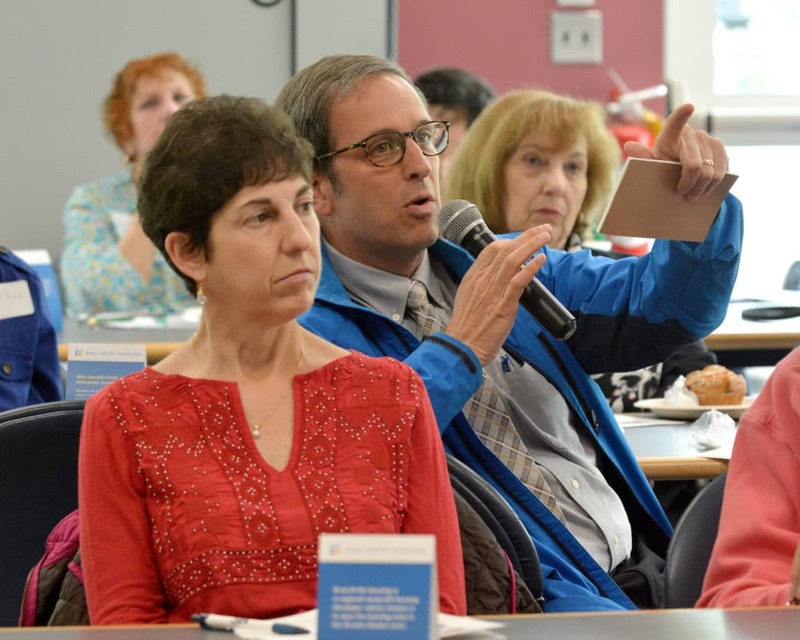 (BRIGHTON, MA) — On Tuesday morning, B’nai B’rith Housing (BBH), a Massachusetts nonprofit whose mission is to produce affordable housing to ease the housing crisis in Greater Boston, hosted an info session and community discussion on affordable housing in the Swampscott area. 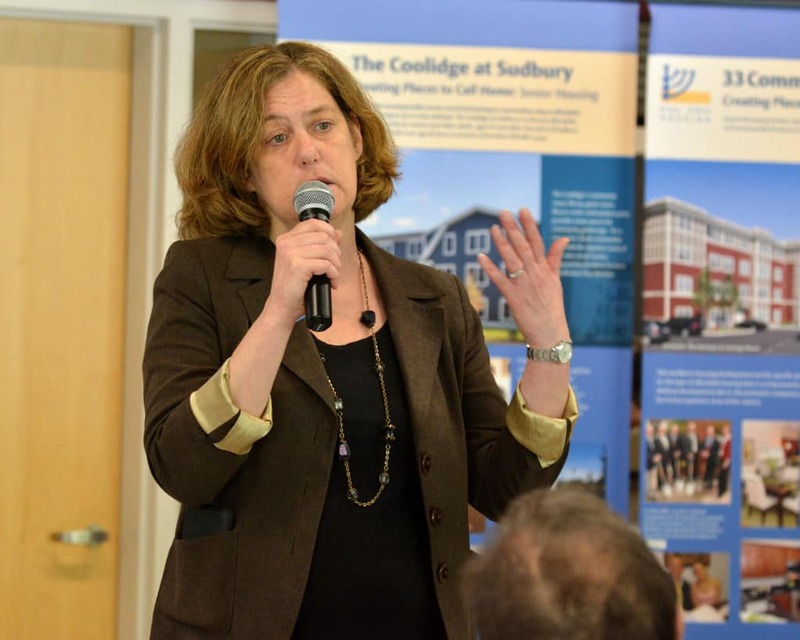 The event, which was held at the Swampscott Senior Center, included an update on BBH’s development of the former Machon School, remarks from local officials, and a conversation about the abundant need for affordable housing throughout the North Shore communities. BBH works with cities and towns to create economically viable, affordable housing options which respond to the needs and aspirations of each community. The organization’s award-winning housing developments, both rental and homeownership, are for young families and older adults, regardless of religion or background. The Senior Residences at the Machon will be modeled after BBH’s service-enriched senior housing in Brighton and Sudbury. Seniors need more than just a roof over their heads to thrive and be healthy, and BBH’s service-enriched model provides access to the support and services seniors need to fight isolation and improve their quality of life. On-site staff coordinate the resident services, host and facilitate celebrations and events to build community, and manage fitness programs and facilities that provide residents with easy access to physical activity and wellness services. BBH’s service-enriched housing also helps the community at large thrive; their developments act as catalysts for economic development and strengthening neighborhoods by connecting local businesses (hairdressers, fitness instructors, pharmacies, etc. ), healthcare providers, and other community organizations with the residents. 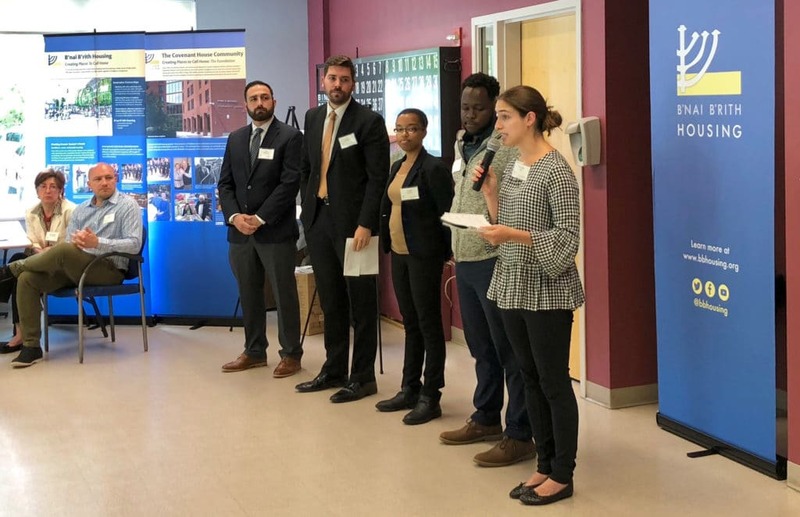 At the June 5th event, BBH staff were joined by the Town of Swampscott’s Pete Kane, Director of Community Development, who spoke about the steps that Swampscott is taking to improve affordable housing options. Members of local delegation, including Morgan Bell, Regional Director for U.S. Congressman Seth Moulton, Jon D’Angelo, Regional Director for U.S. Senator Elizabeth Warren, and Jon Thibault, Legislative Director for State Senator Brendan Crighton, were also in attendance to share how their offices support affordable housing and stressed the importance of constituents advocating strongly for affordable housing in their cities and towns. BBH has received all necessary Town approvals in the form of a Comprehensive Permit and has applied for funding that will allow the next phases to begin. The team seeks to forge connections and partnerships with local businesses and service providers throughout the North Shore as the project moves forward. Individuals, companies and organizations that are committed to creating and supporting affordable housing in the area are encouraged to contact BBH (email naomi@bbhousing.org).